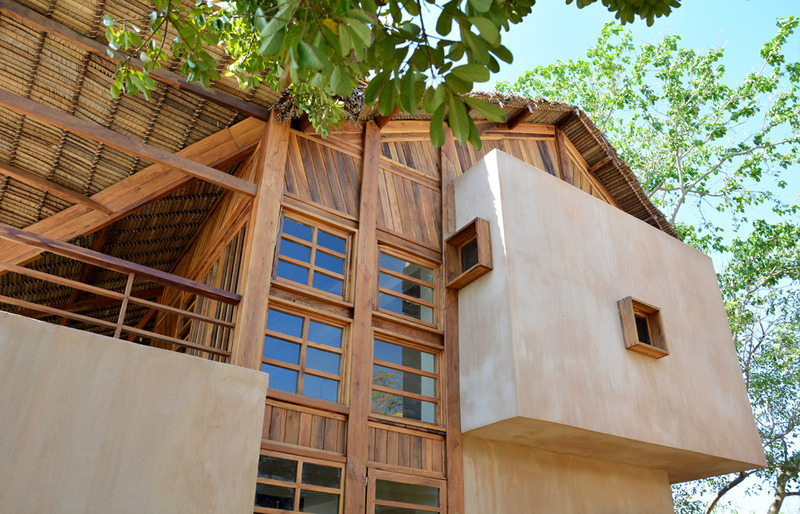 An architecture that could enhance the sea and sunset views from the House but also a building that expressed a sense of lightness to the limit even insecurity. 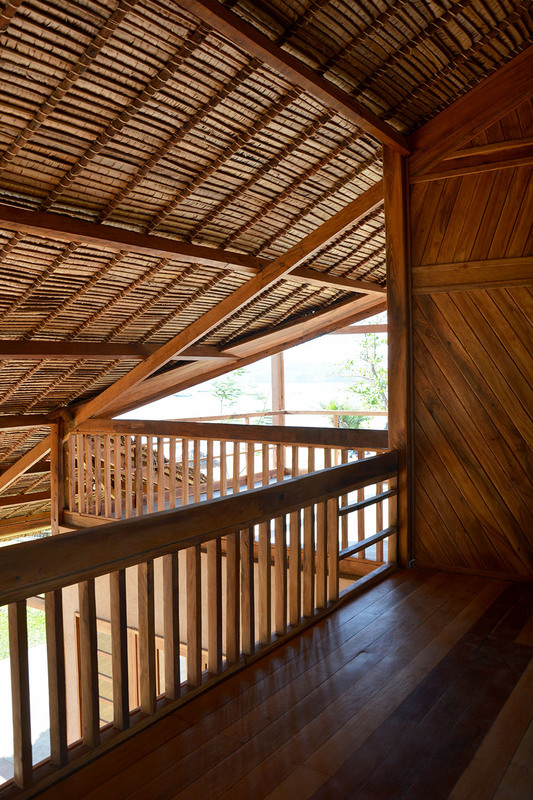 Project development great importance had the climatic conditions: the strong sun-resulting in the need for large areas of shade; the violent rains-hence the need for hanging flaps to drain water; the wind-which blows mainly from the sea from the Westand shaped cover flaps. 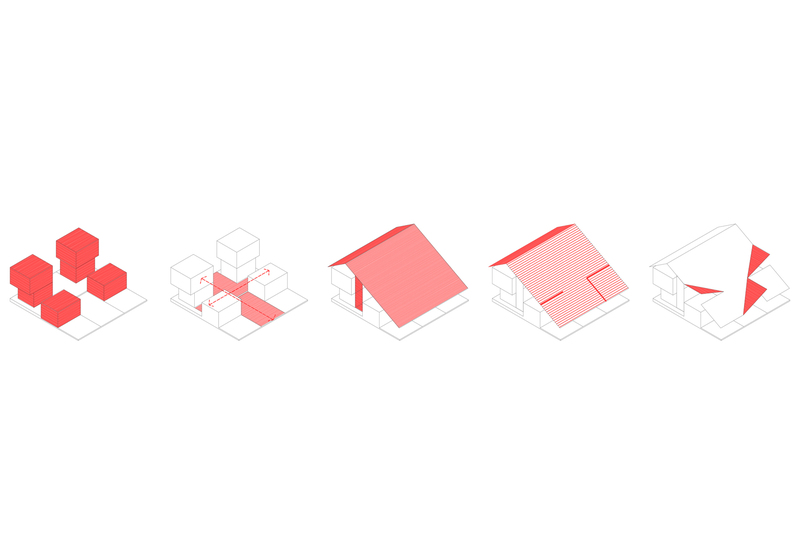 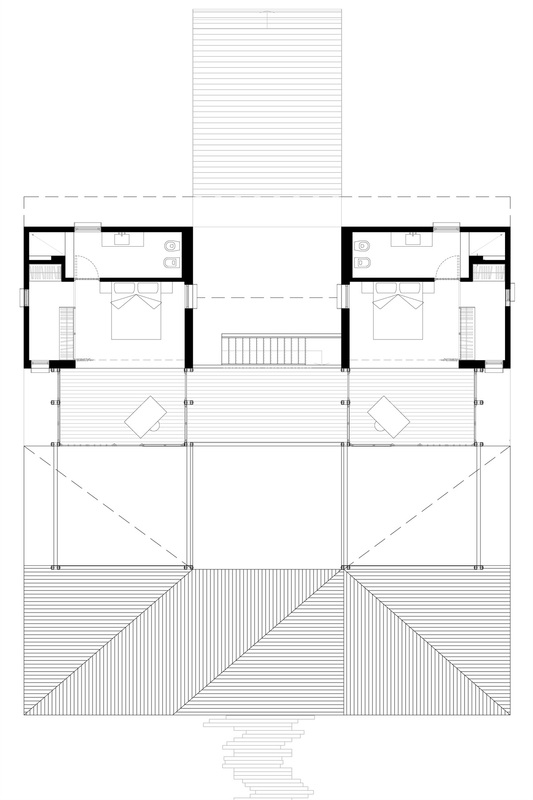 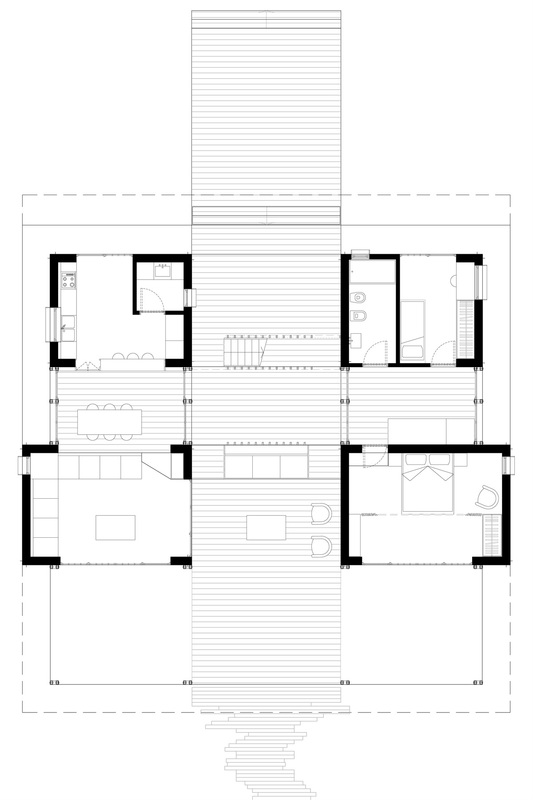 The result a archetypal architecture: elementary volumes under one roof, quattro House on two levels the various environments. 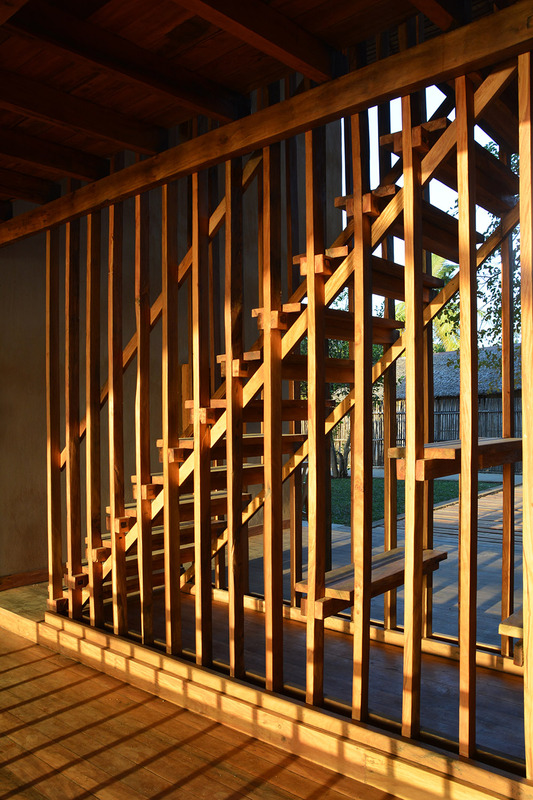 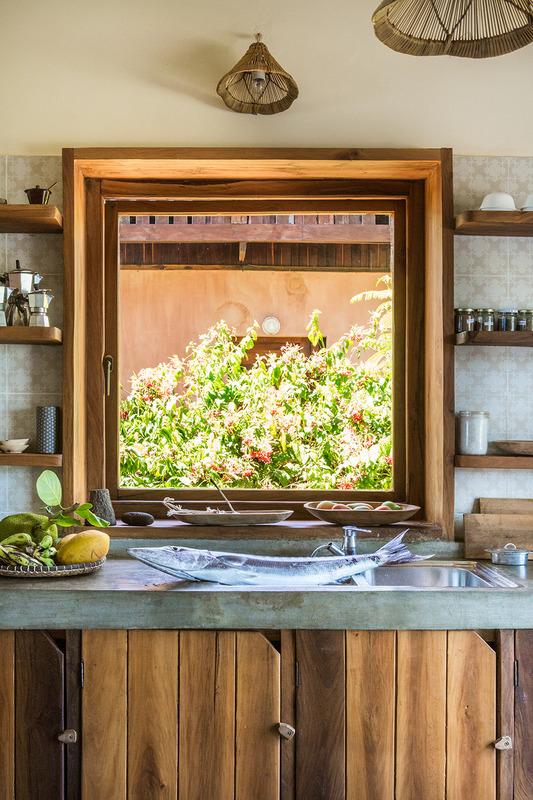 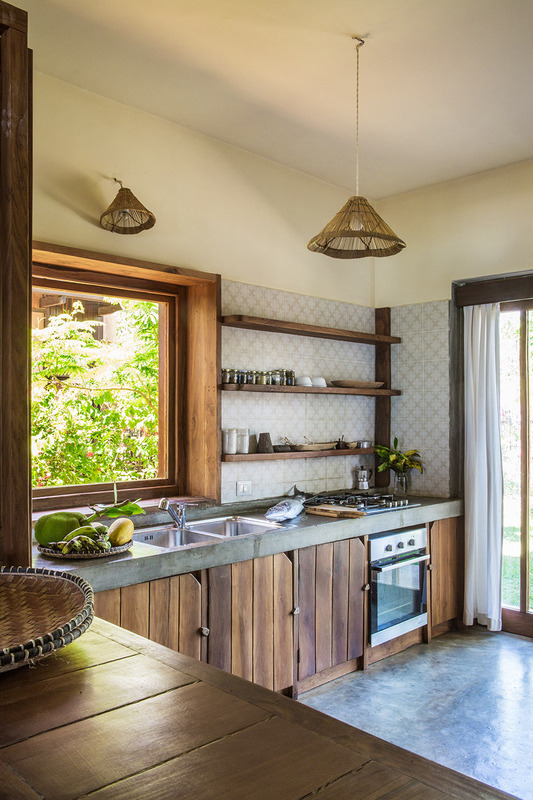 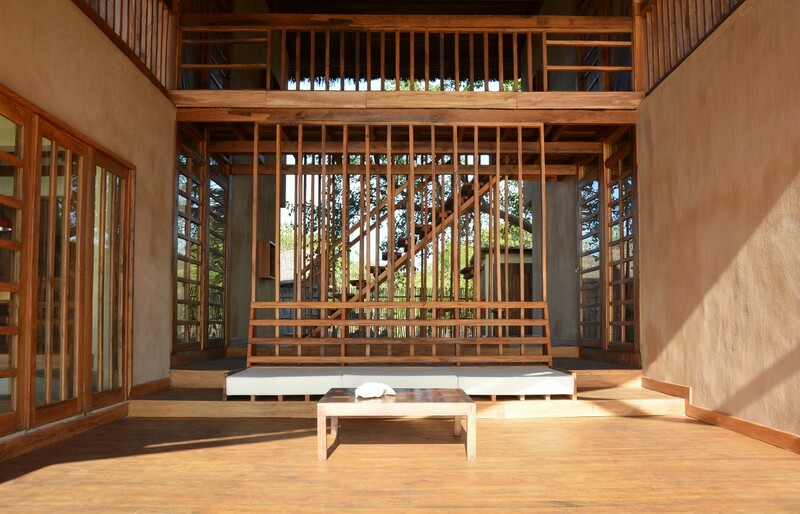 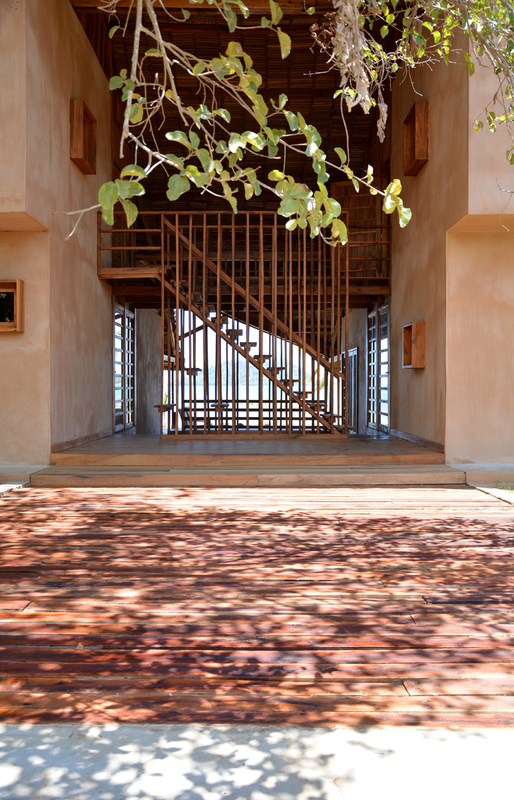 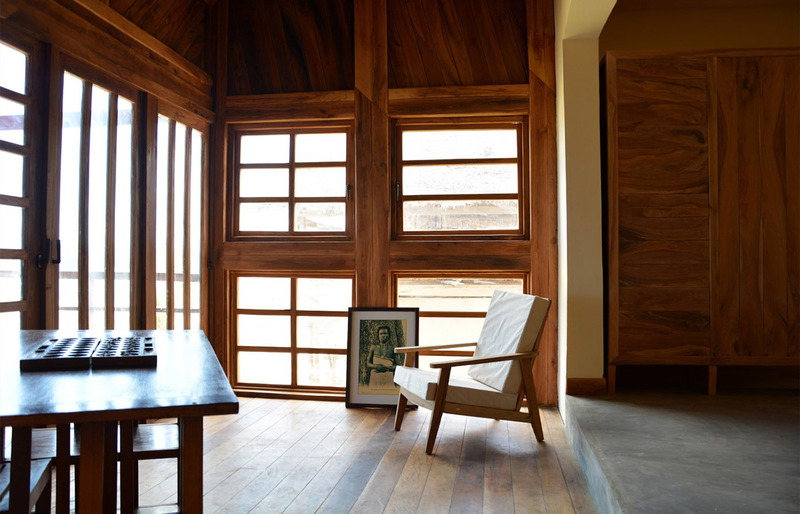 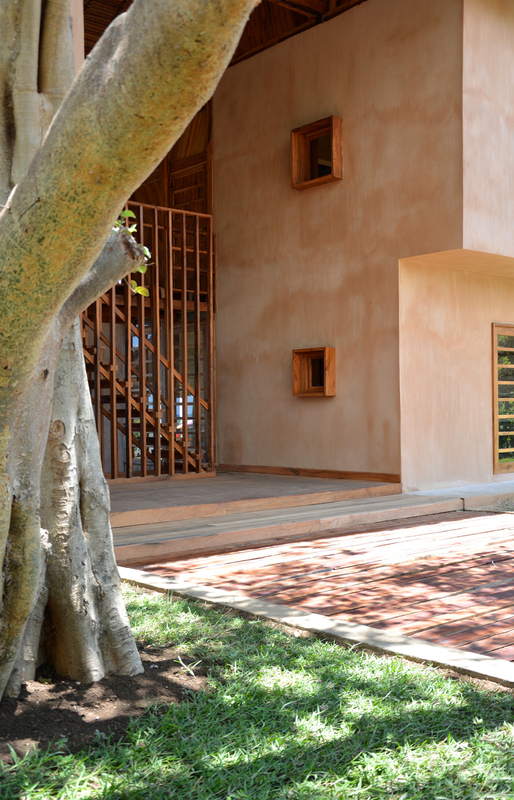 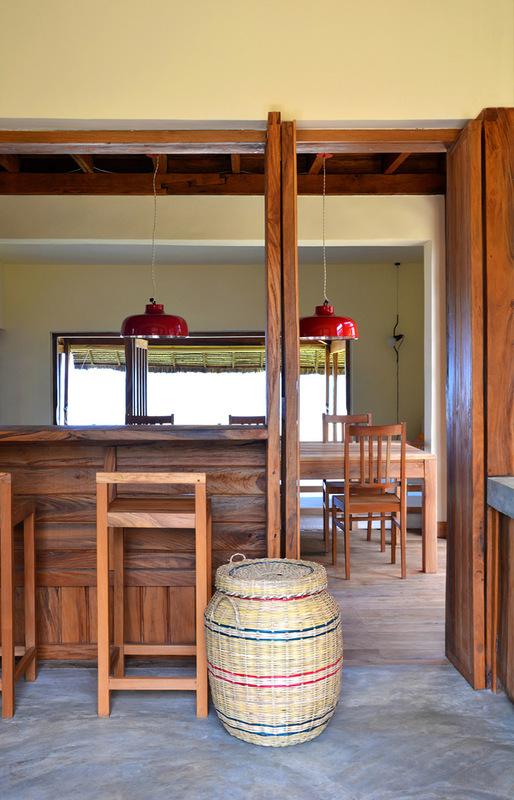 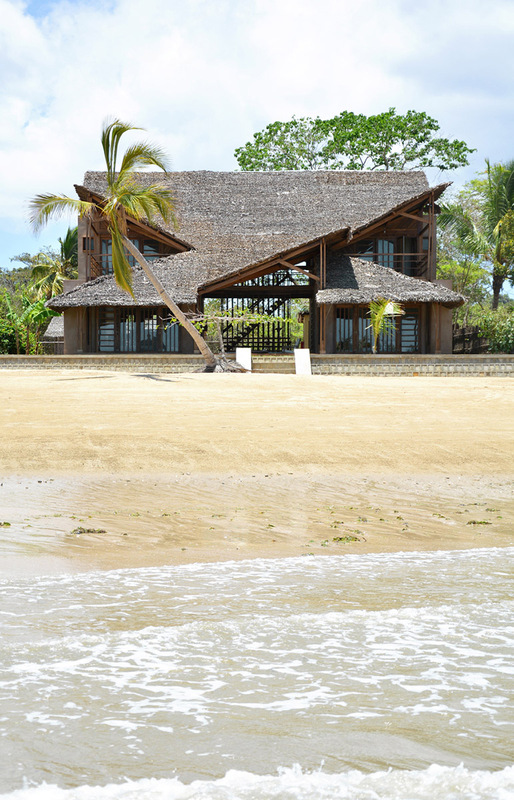 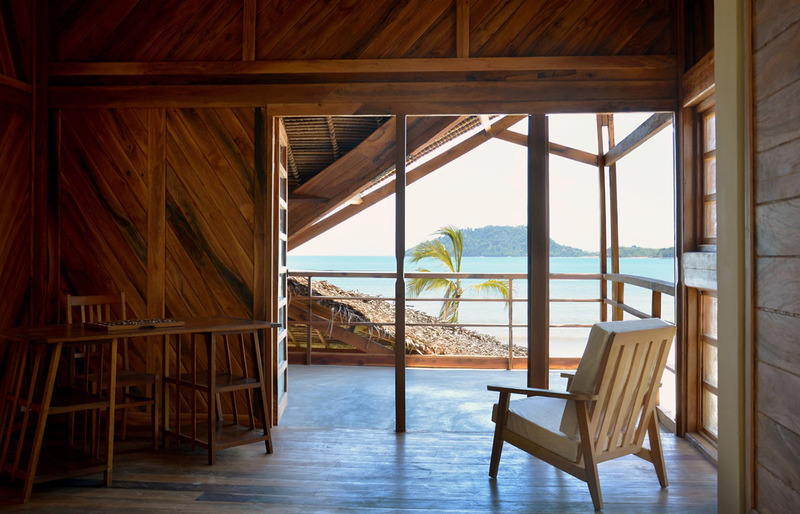 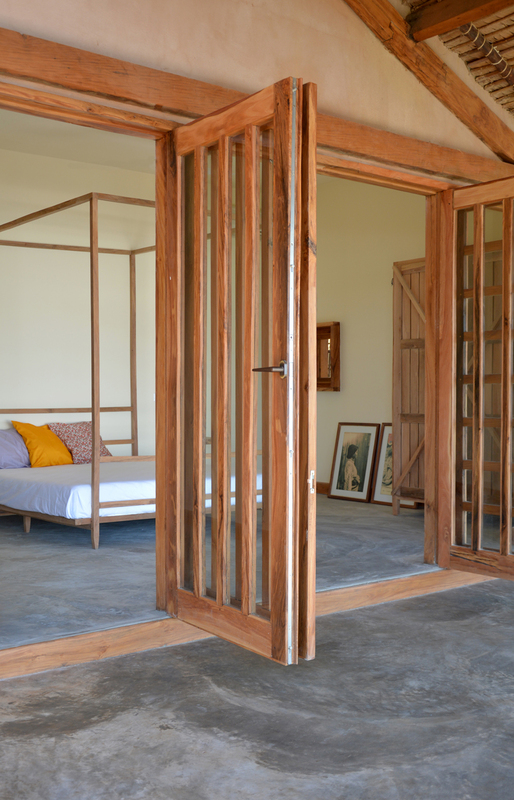 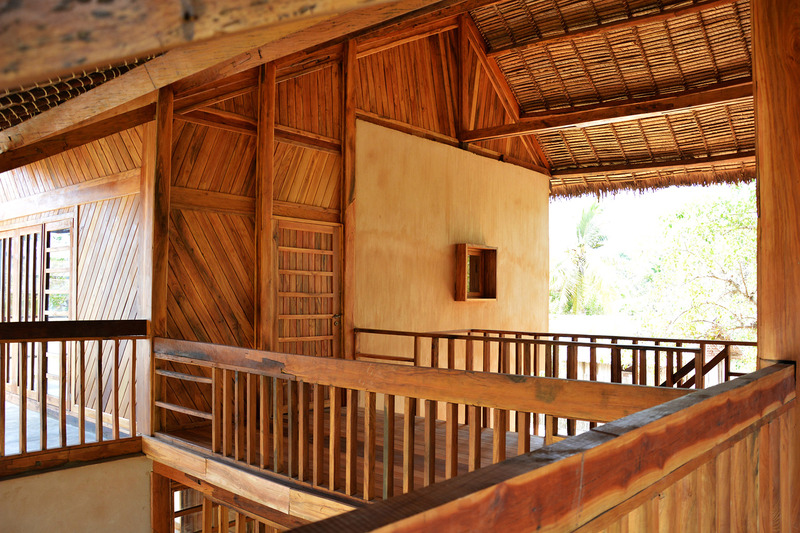 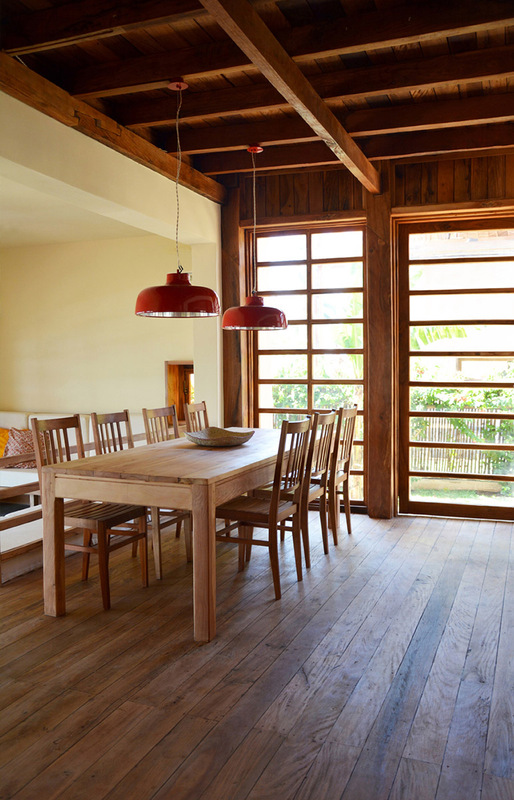 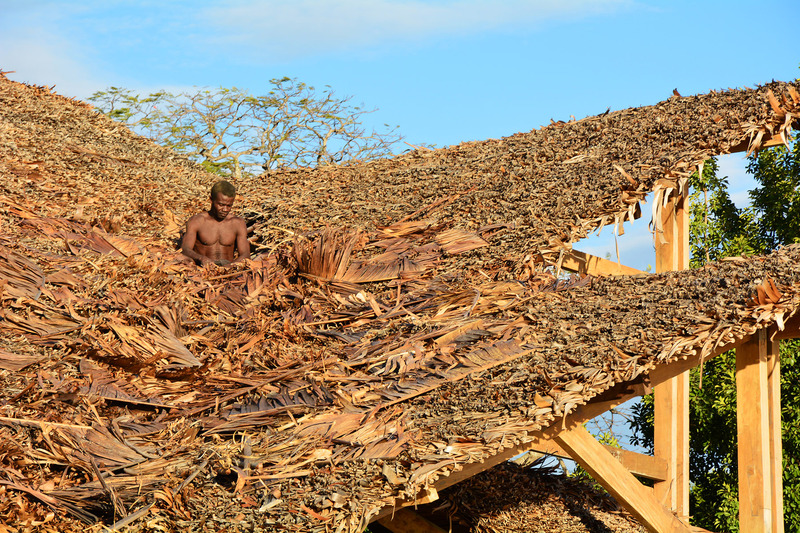 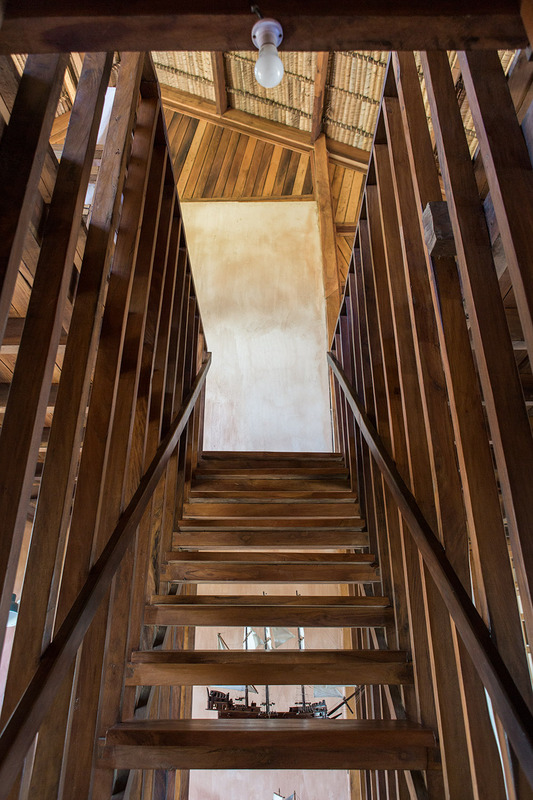 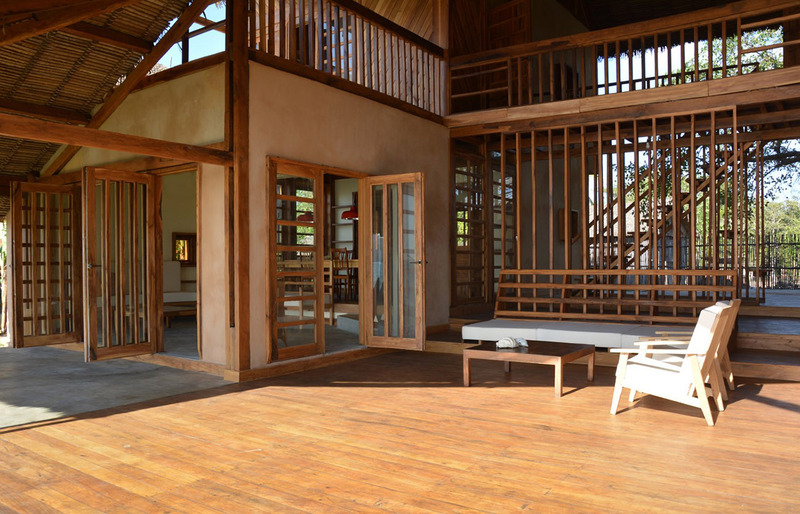 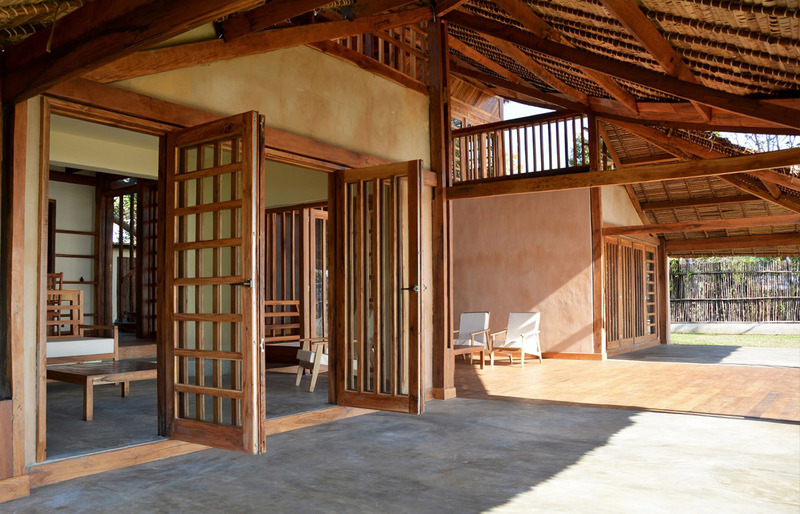 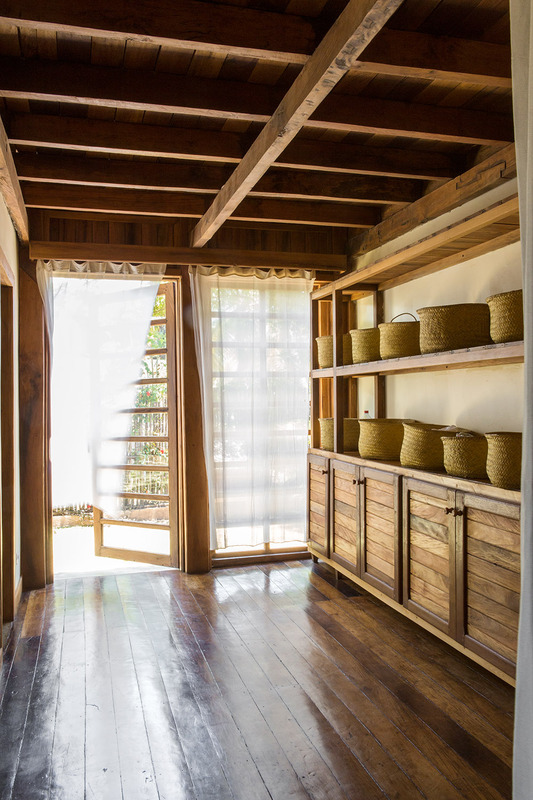 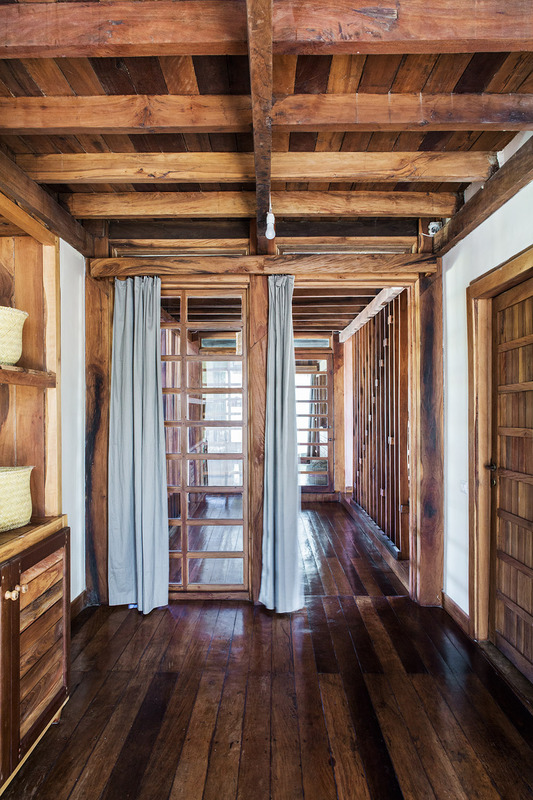 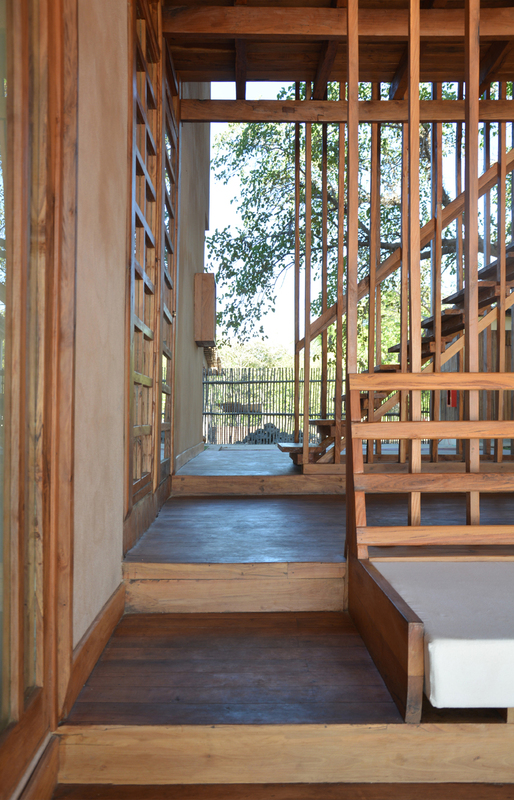 All made possible thanks to the Malagasy tradition, the Western know-how, manpower and materials sourced locally.